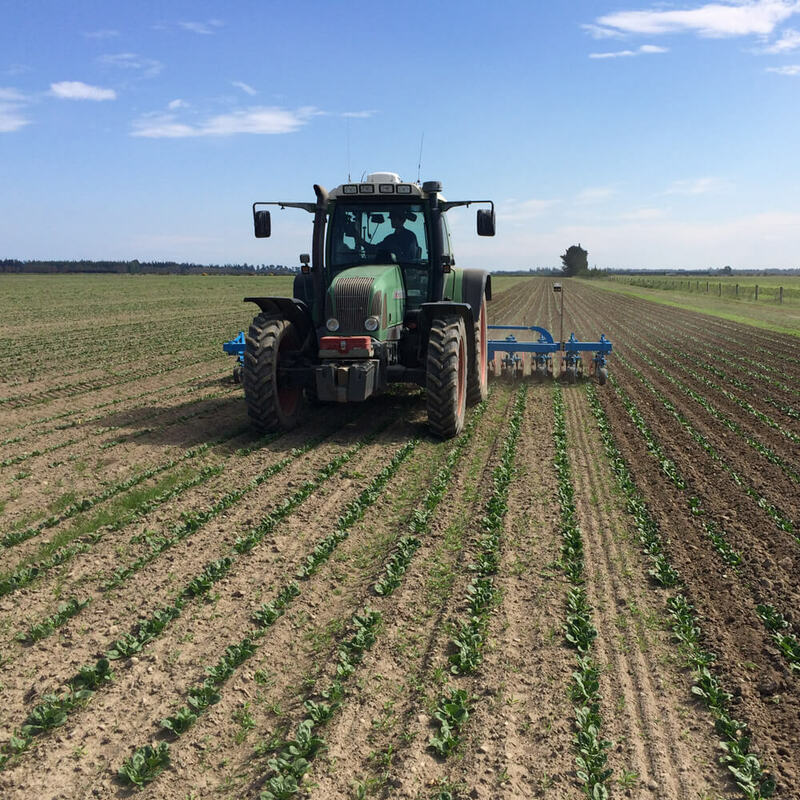 As part of the rotation, and ensuring we are stalwarts of the land, Lovett Family Farms grow a range of small seeds in a rotation to vegetable production. Grass Seed is produced for local demands and export orders with overseas firms wanting to bulk up seed lines out of their season. Red Clover is mainly grown at Lovett Family Farms as it is planted and left in the ground for three years, giving the ground a much needed break, letting the earth worms build up and soil structure. Round Red Radish & Spinach are grown for South Pacific Seeds. We grow hybrid and OP varieties depending on isolation and overseas demands. The Radish and Spinach are spring planted, harvested in February/March and then delivered to SPS to be cleaned, colour sorted, and packaged into bags ready for shipment.